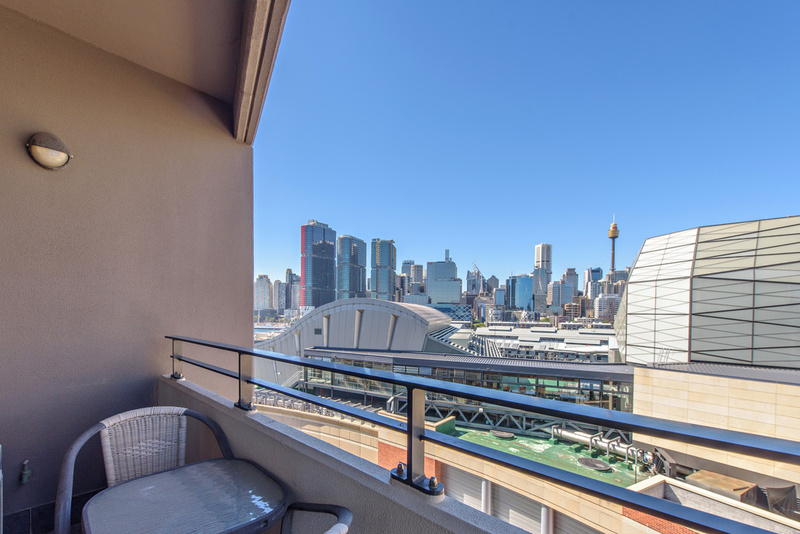 Enjoy amazing city views from your living room and step onto the balcony for the Harbour Bridge. 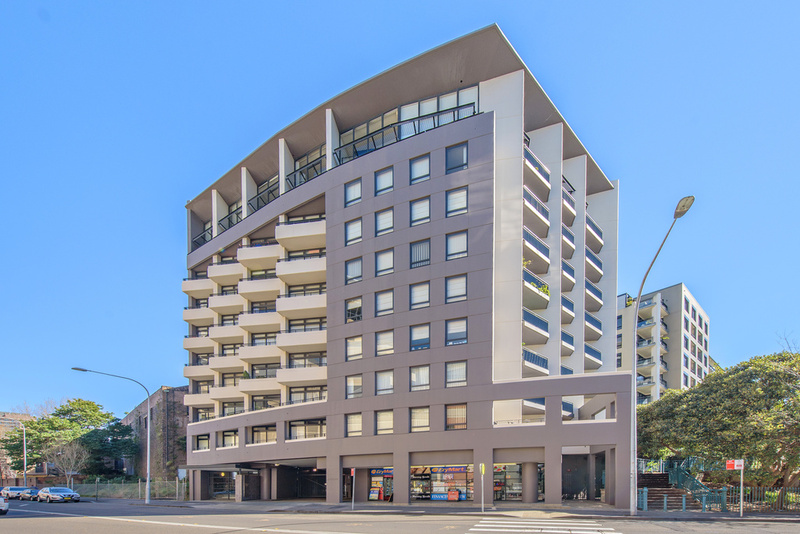 This is a quality building with a high end boutique feel. 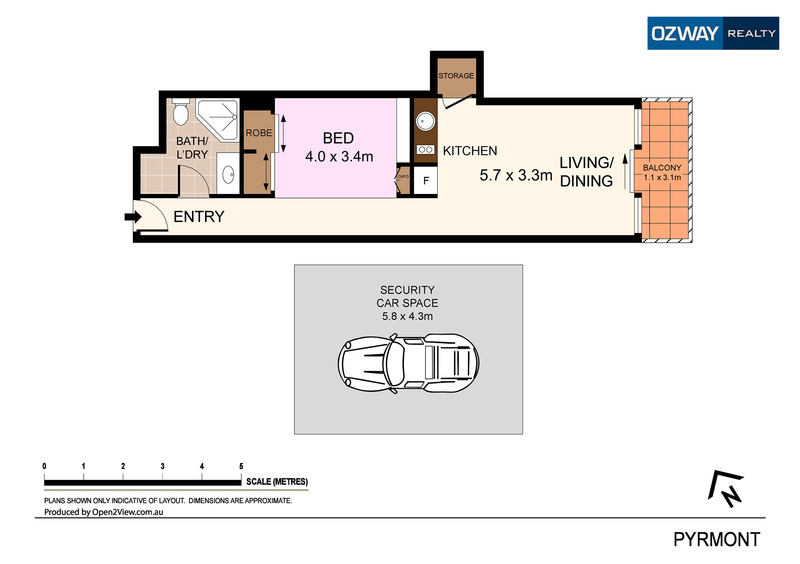 Drive directly into your secure undercover parking space, up the lift and you’re home. 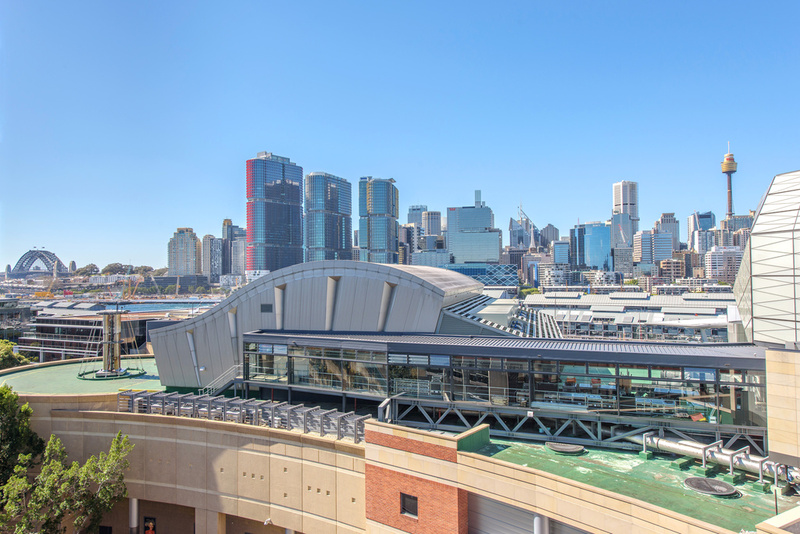 Eating out is easy and convenient, literally walk across the road and enjoy the shops, cafes, restaurants and entertainment provided by the Star Casino. Getting home is just as easy. 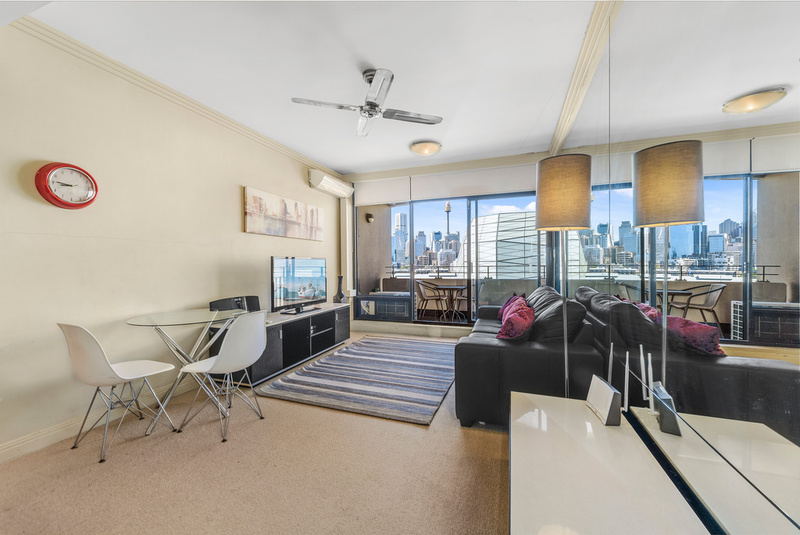 Only moments from Darling Harbour and the CBD, this apartment is ideal for a busy professional, SMSF investor or anyone wanting a Sydney base. 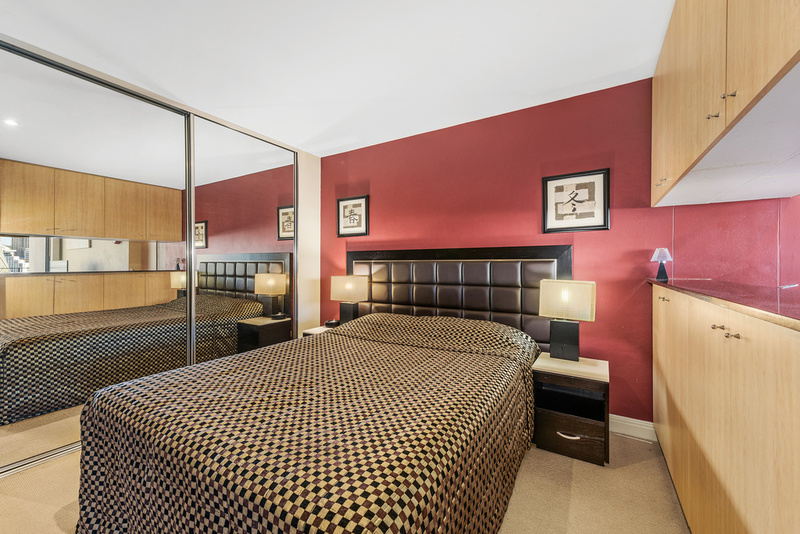 Spacious bedroom style studio with built in wardrobes and good storage. 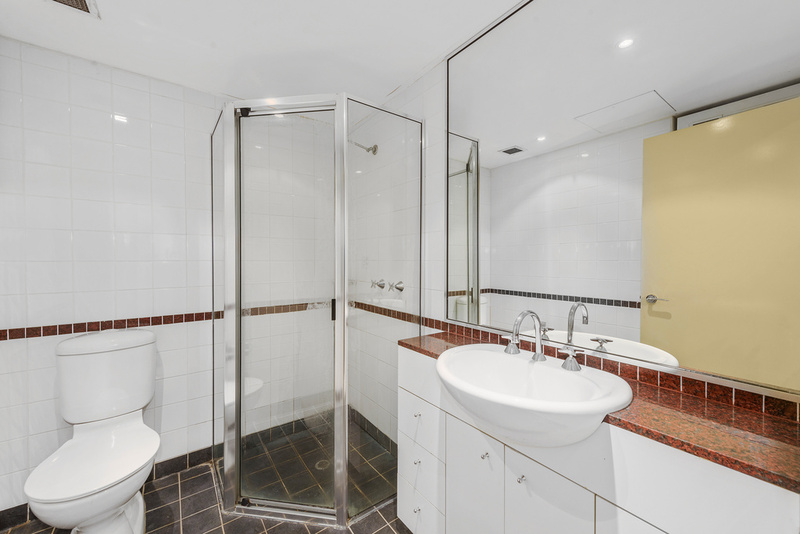 The bathroom boasts an internal laundry. 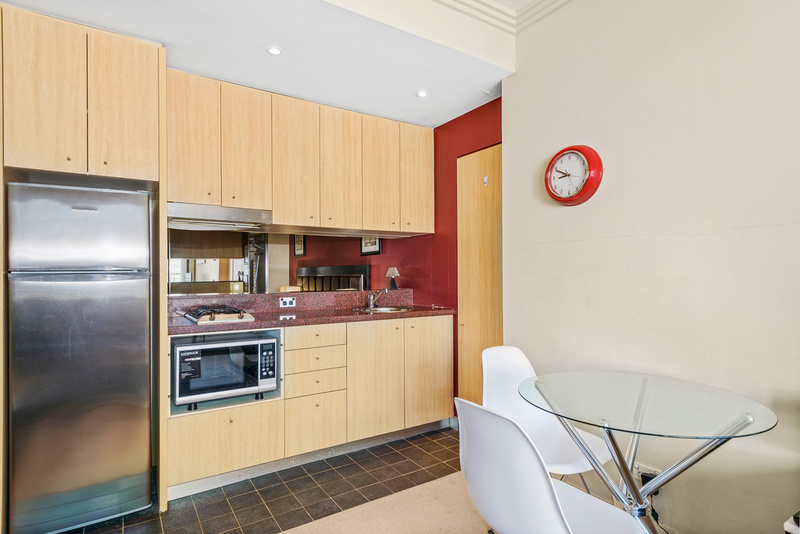 The gourmet kitchen offers gas cooking, granite bench tops and opens to the living room that flows effortlessly onto the balcony.